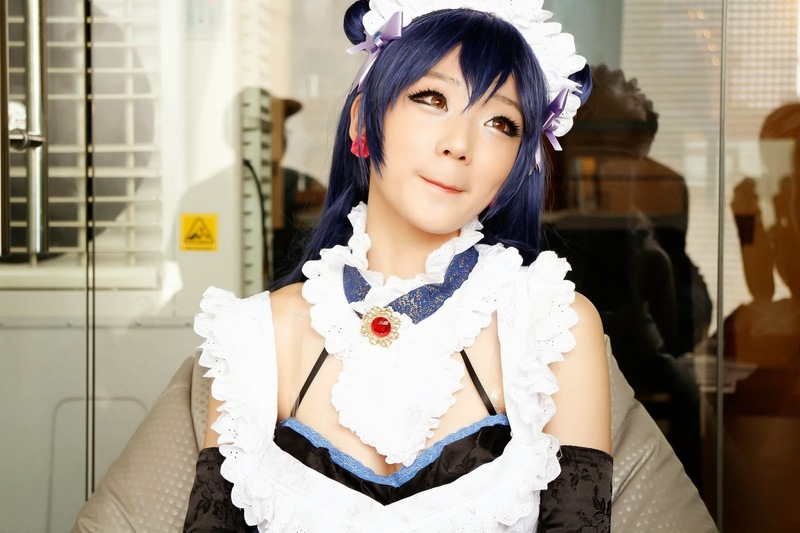 The saddest moment during this month was i was not able to attend Animangaki, sobs. 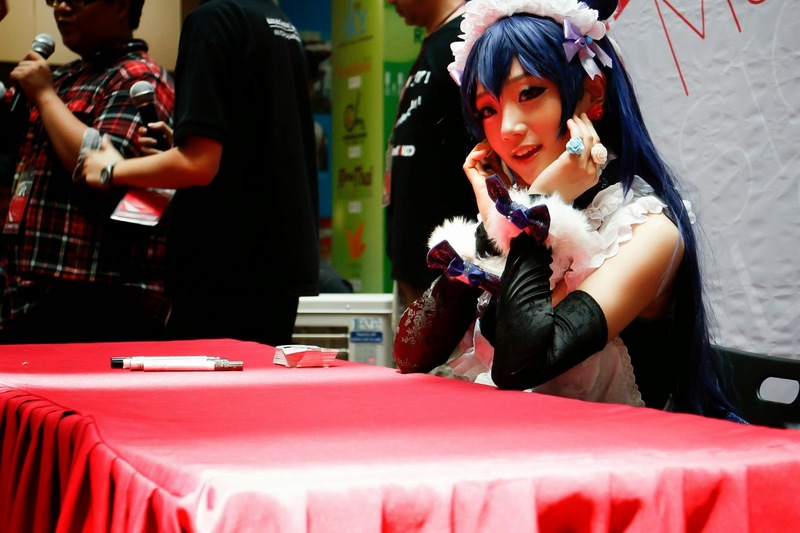 Anyway, to getaway from all the sadness, i decided to post about Aza Miyuko Fans Meeting! lol. I know it's a bit late, i still wanna post it. 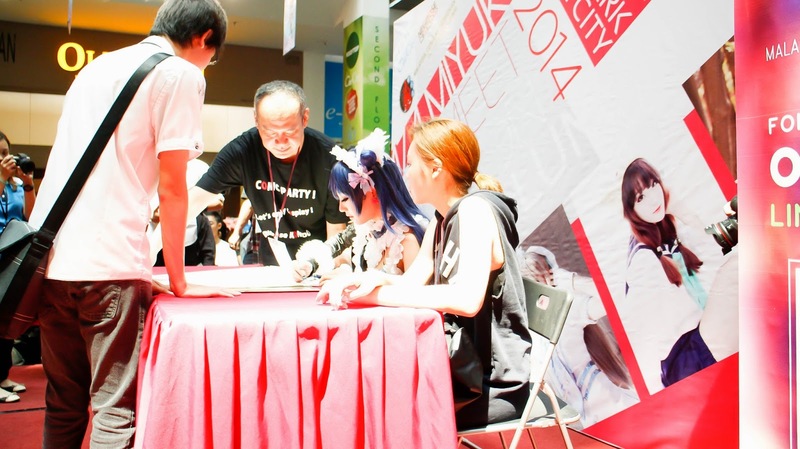 The Fans meeting was held on 22nd June at One City. The stage was setup kinda simple with a huge banner. The media booth was kinda difficult to locate when all the people started to gather around the stage. It took me some time to actually look for the register booth. 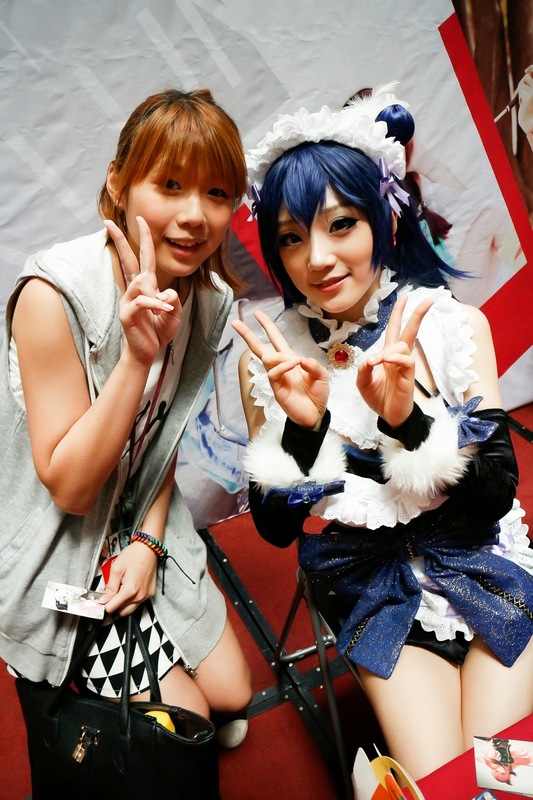 Miyuko on stage just on time when i registered at the booth! Super happy and excited to see her. Thanks to the organizer, i was able to see her in such a close distance. She's so so so pretty and it was my first time meeting her. lol. And there, she was looking straight to my camera suddenly. 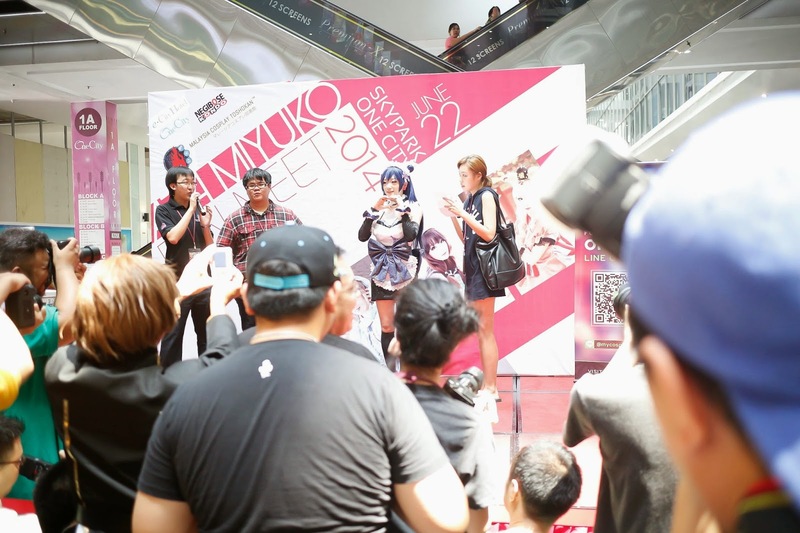 The whole event started by the greetings from Miyuko to all her fans. Then the signature session started after. All the lucky fans got to meet her in person and got her signature as long as you purchase the either the photo book or the poster. 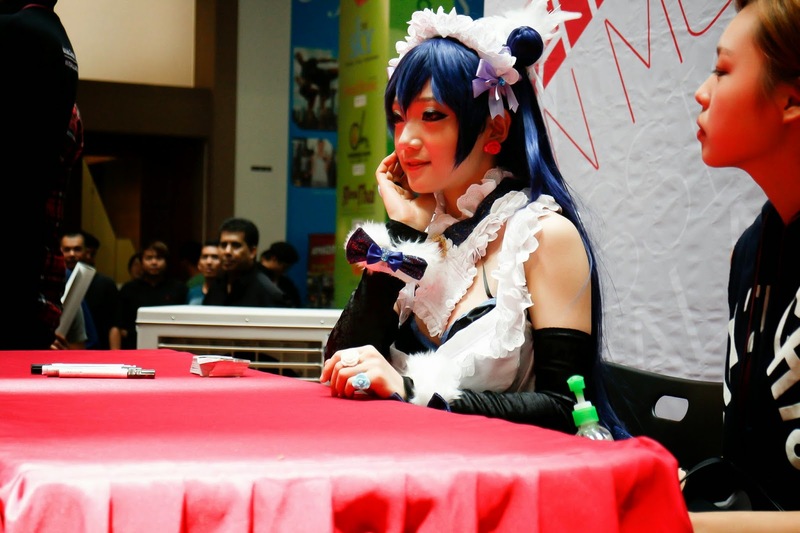 This photo was taken when it was my turn to get her signature. lol. I was so so so so so nervous because she's so pretty! 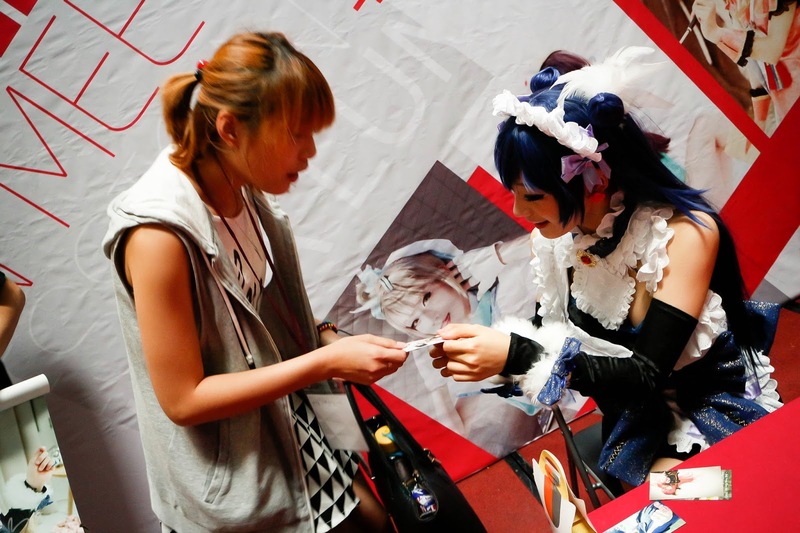 Another super excited moment, the moment when she gave me her coscard. 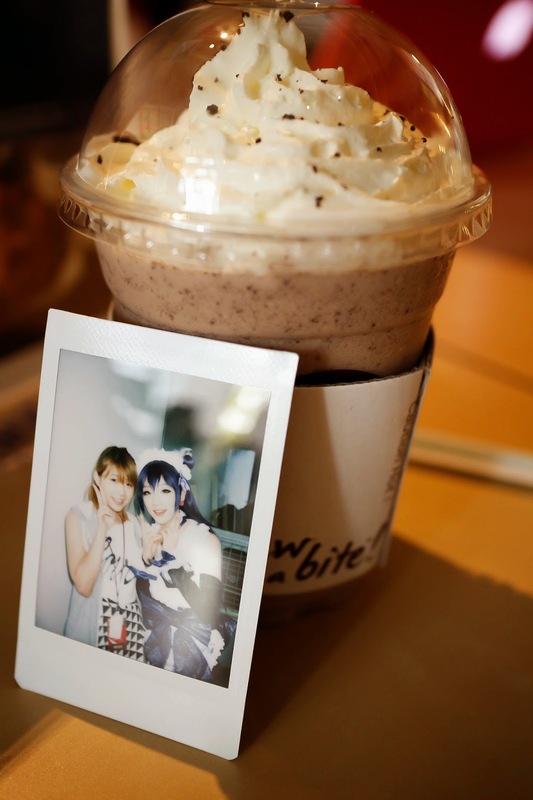 A photo chance with pretty Miyuko. It was such a impromptu opportunity to interview her in person. Due to the time limit, i wasn't able to ask her more question but only 5 questions. She did answered all the 5 questions in Korean. So i have to thanked Angela, the translator, for translating the whole interview session. Many photos were taken during the interview session by my super excited sister, Chelses. I wanted to express my gratitude to the organizer for having me to be part of the event. 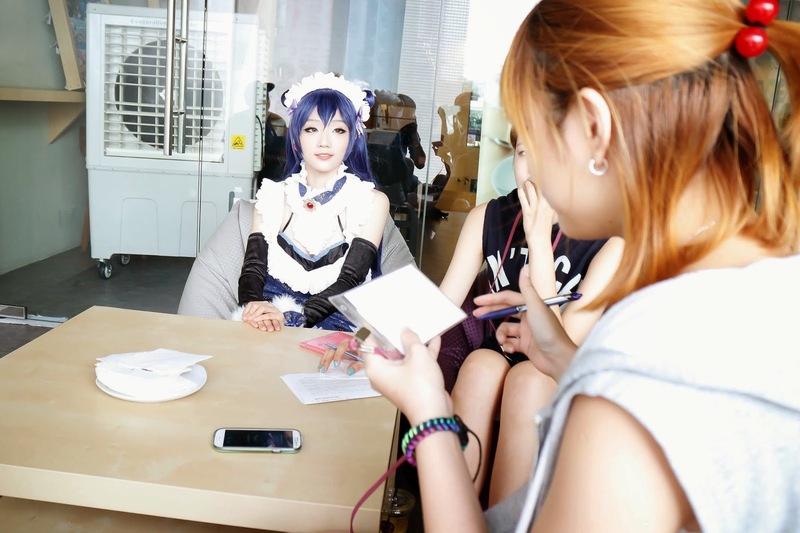 I wanted to thanks Miyuko for accepting my interview and answered all my questions for her. 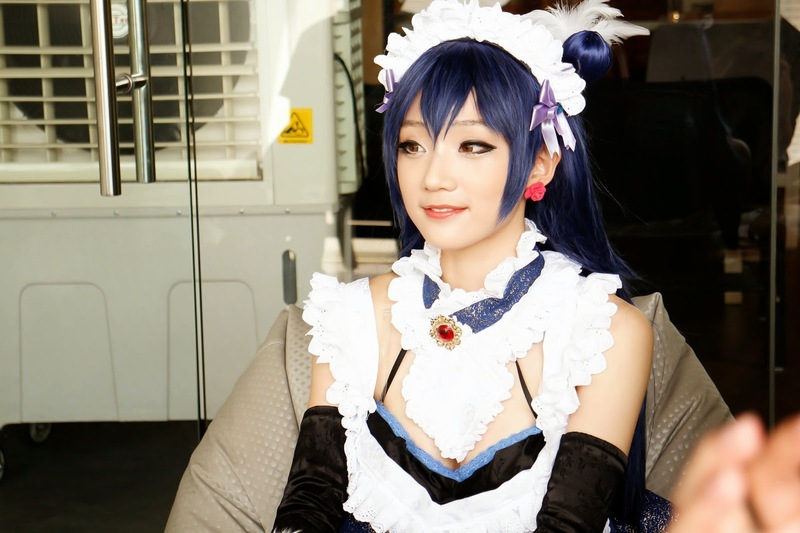 She was a very good cosplayer by showing her professionalism and passion towards cosplay. It was a very great experience for me to actually got the chance to interview her and learned more about her. I will end my post with a video for the interview session, hope you all like it.